After teasing a new, undisclosed project yesterday on Twitter, Disney Animation Studios set up a Facebook Livestream this morning to announce their latest project. As the live stream from Disney Animation Studios began, there was an immediate hint as to what the new project might be. One of the people in the stream was Rich Moore, the director of Wreck-It Ralph. The evidence grew stronger still when Rich Moore brought out Co-Director, Phil Johnston. 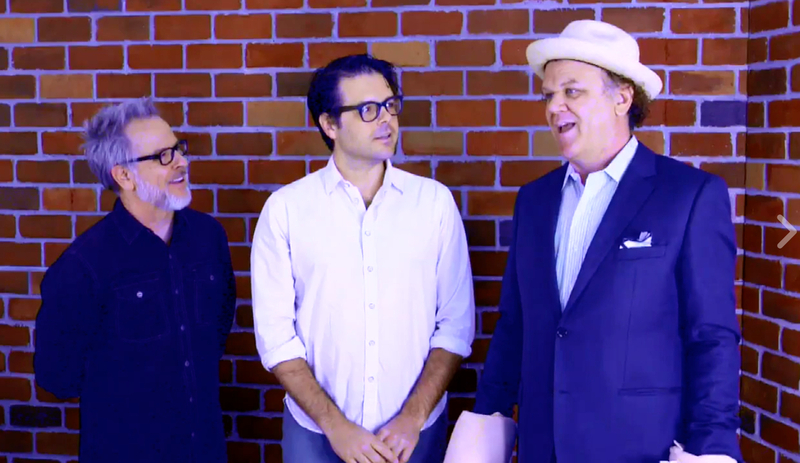 This was followed by the appearance of voice actor John C. Reilly, the voice of Wreck-It Ralph himself. At this point, it was pretty clear the project was very likely to be Wreck-It Ralph 2. Fans were in for a surprise, though, as the live stream would pull a joke before Disney’s official announcement dropped. Disney Animation Studios’ Wreck-It Ralph 2 live-stream. At this point, people soon realized that the live stream cutting out was intentional and meant to be a joke. 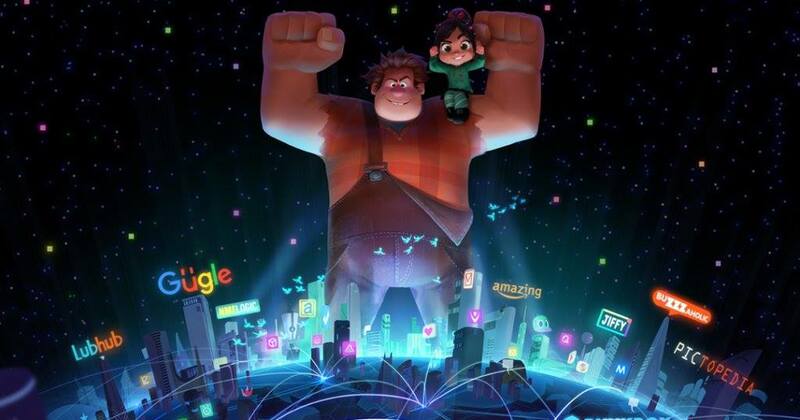 The announcement itself also revealed that Wreck-It Ralph 2 will be landing in theaters on March 9th, 2018. That’s still a long way off, but the wait is always worth it, right?